Ecommerce companies completely dependent on the internet for revenue experience increased pressure to provide an always-available, always-working shopping experience for customers. Nasdaq puts estimates for ecommerce-facilitated transactions to be up to 95% by the year 2040. During Black Friday through Cyber Monday 2018, Shopify reported their merchants sold up to $37 million per hour through their ecommerce platform. Not only does a site have to look good, but it needs to work. While many ecommerce companies focus on availability and speed, a variety of other issues can create vulnerabilities and a subpar shopping experience. Choosing the right host helps, but ecommerce companies need to be proactive in fixing site problems. 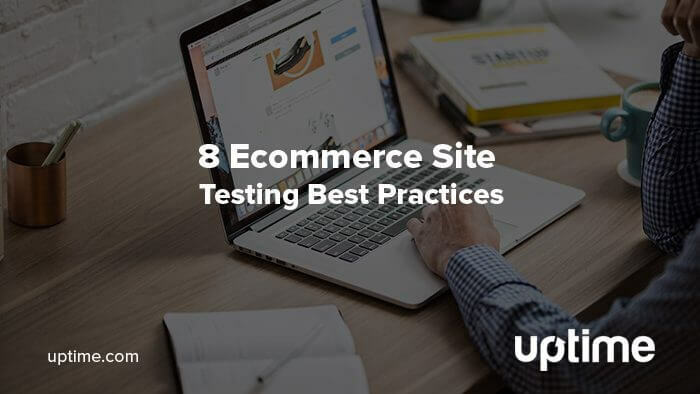 Regular site testing and optimization gives ecommerce companies the ability to continually monitor sites for issues and create the best possible user experience. Here are eight ways to test and monitor your site to avoid losing revenue due to performance issues. The first step in any site monitoring process is to ensure availability. 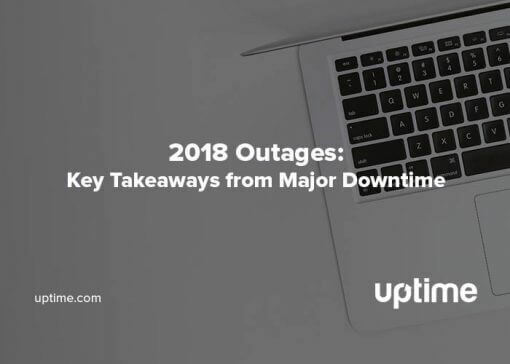 If you’re hosting your site on your own servers, and your internal network is functioning properly, your site may appear to be up when it actually isn’t. Internal monitoring tools won’t always catch availability issues unless they have the ability to test from an outside location. Some monitoring tools for services like AWS and Azure provide outside monitoring, but the functionality may fall short. For example, external checks may track only one location or may not report on page load times. 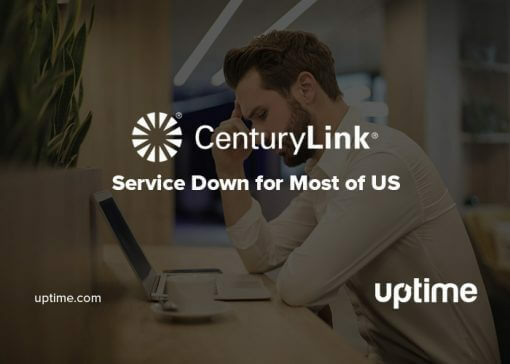 Third party monitoring services like Uptime.com are essential to make sure your site is always available outside you or your hosting provider’s network. It’s also a good idea to create alerts to remind you when your domain is about to expire. This simple oversight can cause you to lose your domain name and make your website unavailable to customers. People are impatient. No matter how tempting your promotions are, customers won’t tolerate slow-loading pages. The now-infamous study by Amazon found that a one-second delay in load time could cost the retail giant over $1 billion dollars (7%) in revenue. Page speed is even more critical on mobile, as your site is competing with distractions in your customer’s immediate environment. Black Friday and Cyber Monday 2018 Shopify sales on mobile surpassed desktop, with over 63% of transactions occurring on mobile devices. When building your site, follow suggested best practices for page speed. 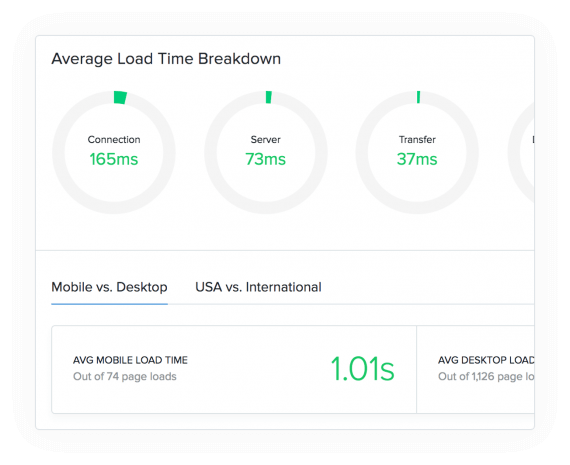 Once your site is close to deployment, run a Speed Test to identify bottlenecks. Use the personalized recommendations to make improvements. 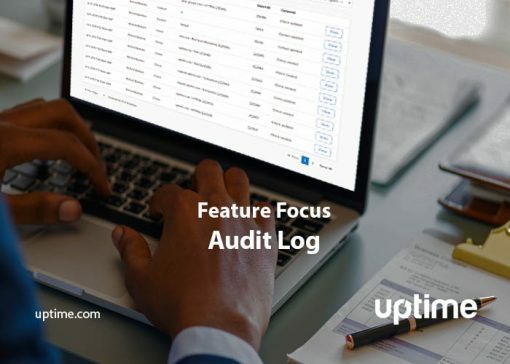 Going forward, Real User Monitoring (RUM) allows you to identify performance problems from specific customer segments. Even the most secure sites are often vulnerable to attacks. Viruses and malware create website availability issues and leave sensitive customer data open to theft. Since new threats are constantly appearing, use your monitoring software to automatically check your site once per day. This frees up your time to work on other tasks while keeping your site and customer information safe. Ecommerce companies have an ethical obligation to do everything possible to protect their customers. A popular method to steal customer information involves DNS redirection. Malicious attackers will change DNS records to pass traffic through their websites and back to yours without being detected. Customers won’t notice, and browsers may not catch these types of attacks, either. Create DNS checks to stay informed of any changes to your records that may indicate a security issue. Testing is a critical part of the web development process. In order to test parts of your ecommerce website, create test user accounts. We highly recommend unprivileged test user credentials for this purpose. These accounts help monitor login forms and other user-specific interactions. To avoid unnecessary charges from financial institutions, dummy credit card accounts are available from most major payment gateways. Use this list to find credit card numbers you can use for testing purposes. If you need additional help, contact your financial service provider. Site availability is the first step in ensuring customers can find you. But most sites measure success based on conversion rates, not on how beautiful the site looks. The checkout process must be smooth to achieve high conversion rates (which are about 2% for ecommerce). Creating a multi-step check is the best way to ensure the checkout process works as intended. Transaction checks use synthetic monitoring to simulate website user experiences when performing a specific action, like adding an item to their shopping cart or completing a purchase. These checks identify problems in the process and provide additional information for root cause analysis. You may want to setup one check for adding an item to a cart, and a second check for completing the purchase. Pro tip: The Uptime.com Transaction Check has smart element recognition as part of our no-code approach to synthetic monitoring. 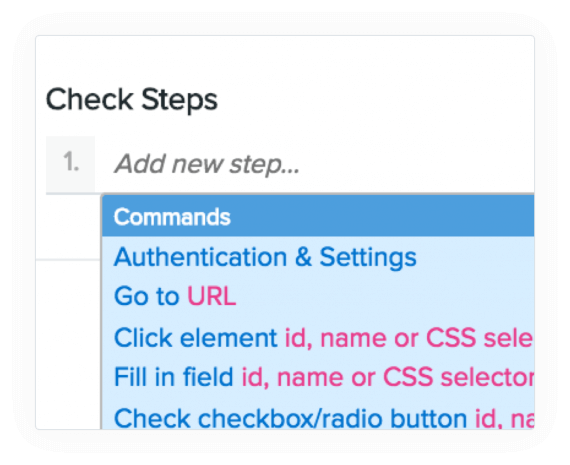 When configuring a Check, test its first step by visiting a specific URL. 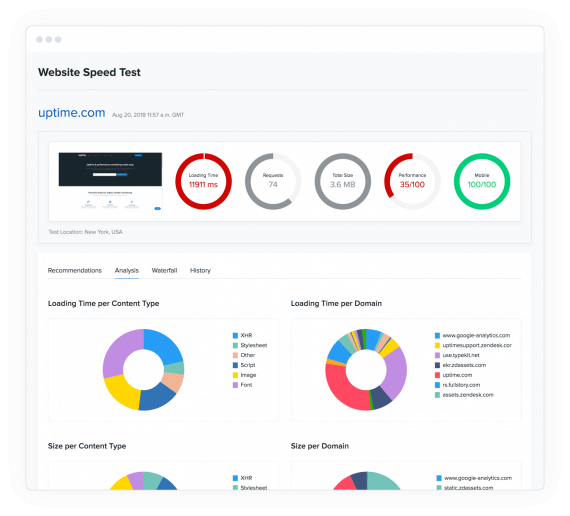 Uptime.com will recognize and autofill elements from that URL as you type. Remember to visit each new URL in your check to enable this functionality on additional pages your check needs to visit. Sales are primary goals for ecommerce websites, but secondary goals like signing up for an email list or adding an item to a wishlist are important as well. Though not used in calculating conversion rates, secondary goals are conversions, too. These actions may eventually lead to a sale and should be tracked as part of the sales funnel. .
Transaction checks work just as well for these non-sale conversions. With so many variables affecting page performance, analyzing actual site visitor data for problems is the best way to uncover issues affecting specific customer segments. RUM checks allow you to review reports based on actual interaction with your site. Identify issues with customers based on device or location, and create alerts when load time for specific elements exceed expectations. When you define URL paths, for instance, you simulate how a user might browse the site picking up valuable performance data along the way. Consider how a website and blog may be on separate CMS platforms. Coupled with the Load Time Breakdown, URL paths tell you how each element responds to this path. Use this data to optimize high converting sales flows for speed. Ecommerce site testing and monitoring go hand-in-hand. By going beyond the basic HTTP availability check, ecommerce sites can ensure customer data is secure and that all elements are working and respond to problems as they occur. Testing isn’t just for development. Regular monitoring continuously tests websites for bottlenecks and gives IT actionable data to make improvements. Create the best possible shopping experience for customers by setting up multiple checks to ensure sites are running as smoothly as possible.